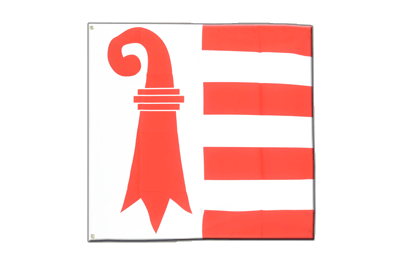 The swiss flag in size 5x5 ft is made from wind- and weatherproof polyester. Three metal grommets can be used to attach the flag to flag poles. 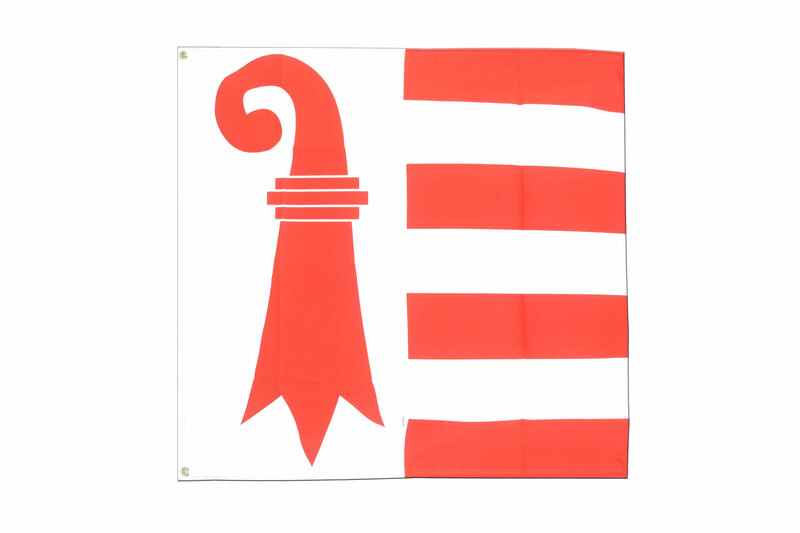 Here you can find all sizes and designs of our Jura flags for sale. Order "Large Flags" in bulk from us. Buy many with less money.